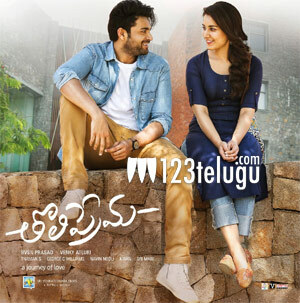 The trailer of Tholi Prema has become a hot topic of discussion. Within no time, the trailer has caught on all over and the latest one to go gaga over the trailer is none other than Ram Charan. The mega power star took to his Facebook page and praised the trailer quite heavily. Amazing visuals, each and every scene looks fresh.. I’m sure this movie will live up to the expectations & will be a milestone in @varun anna’s career. All the very best to team Tholiprema..👍 said Charan. The romantic drama is ready for a release on the 10th of this month and the trailer has surely raised the tempo quite high.